The traditional turnout includes complete thermal protection in a long lasting, comfortable piece of equipment. 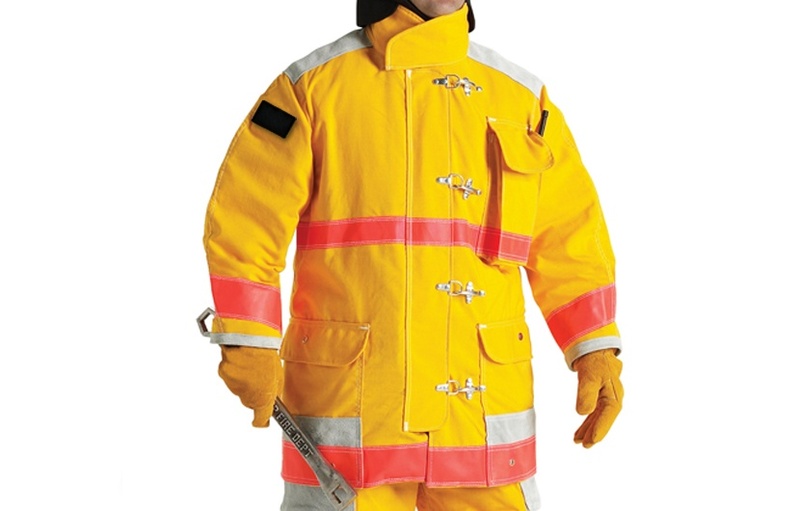 Stress-Reducing Features: Coats and pants with bellows that keep you mobile and comfortable on the job. Solid Thermal Protection: Proper coat and pant overlap to prevent thermal gaps, so you're always ready for action. Long Wear Life: Reinforced knees, cuffs, kick shields, shoulders and elbows add wear life to the gear. Available in both male and female sizing. Underarm Bellows: Helps prevent hem rise and delivers a superior fit. Reinforcements: Elbows, shoulders, knees and cuffs reinforced to enhance durability and wear life. 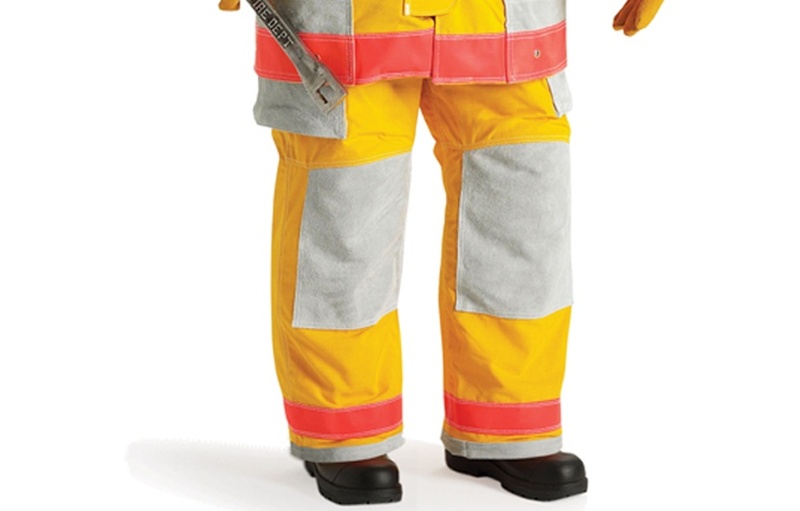 Comfort Collar: Ergonomically-shaped to improve comfort, to interface better with other PPE elements, and to deliver continuous thermal and moisture protection. An optional throat tab is also available.